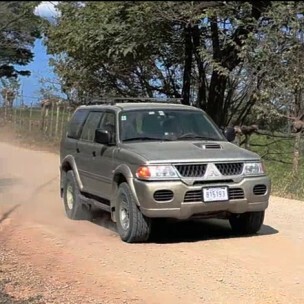 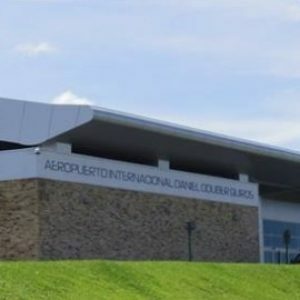 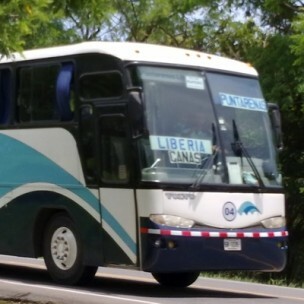 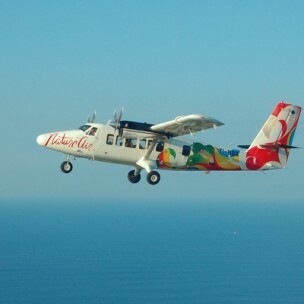 Once you arrive in San Jose or Liberia airport, you can travel to Santa Teresa by car, taxi, water-taxi, ferry, shuttle, bus, and/or a combination of one or more of these. 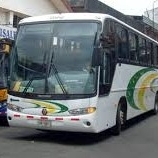 Fares are negotiable on shuttles and taxis, especially if you’re traveling with a group, or if you meet people on your journey, and you negotiate a fare together. 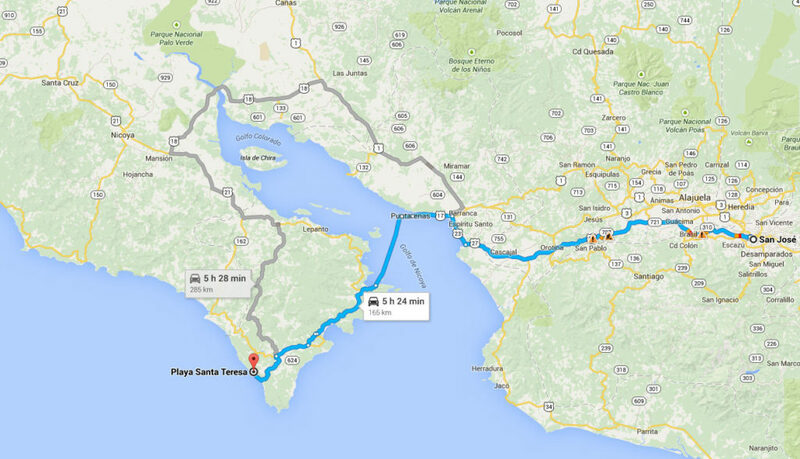 On the other hand, ferry and bus tickets, and car rental rates, tend to be fixed and non-negotiable in Costa Rica.